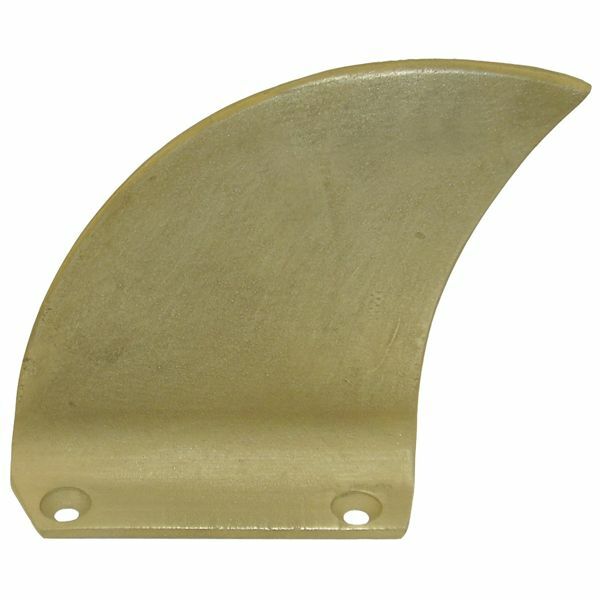 We repair and replace all makes of ski boat fins. 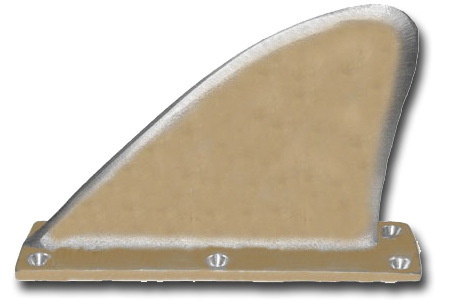 As there are several types of fins on the market, we would need the make of your boat, any casting numbers on the fin, as well as a photo of the fin (to match the fin shape) before we could quote you a replacement. We also can straighten and repair most fins.